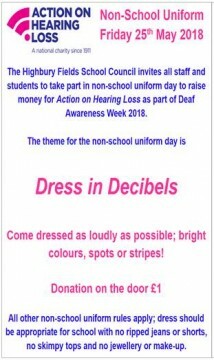 During May we held Deaf Awareness week which included sign language classes, T-shirt printing, badge and keyring making and a Dress in Decibels non-school uniform day. 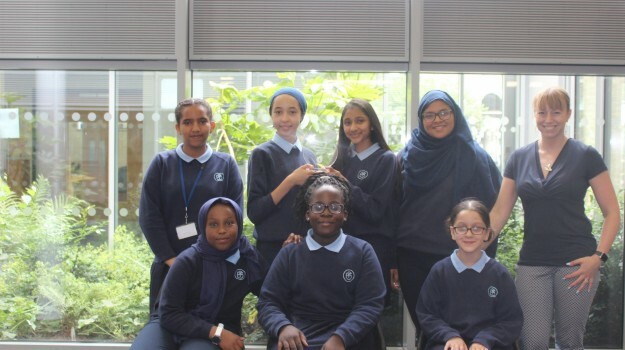 The School Council raised over £1,300 for Action on Hearing Loss, a local charity supporting deaf people in our community. 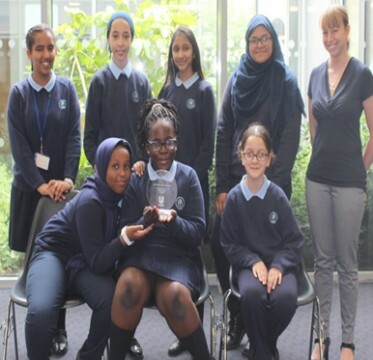 The members presented their final project in June at City Hall and were awarded with the highest prize, presented by the Deputy Mayor of London.